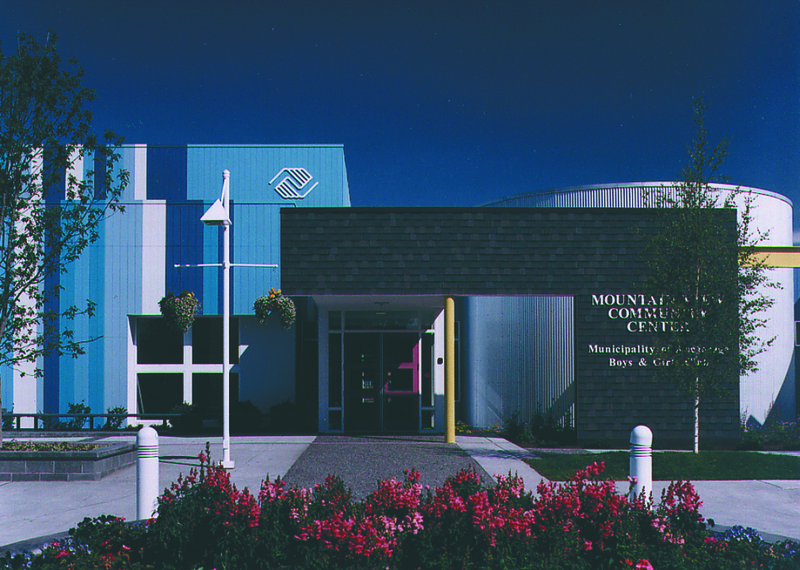 The Mountain View Community Center design-build project created a community center in the truest sense of tradition. Set in the middle of Mountain View, in an established Anchorage neighborhood, the center serves the rich cultural diversity that is found only in this part of the city. The ethnic make-up of the community demands a facility that is flexible enough to accommodate a wide range of cultural activities. 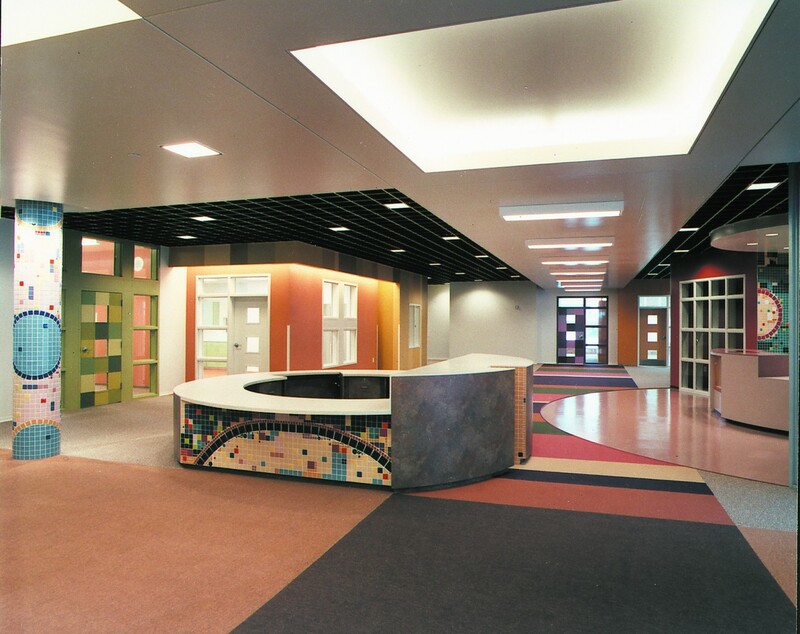 The facility design incorporates a gymnasium, multi-purpose room, commercial kitchen, storage, toilets, game room, administration areas, computer room, snack bar, lounge, arts and crafts room, reception area, teen room, and an unfinished basement area to allow for future expansion of the center. It is currently a 27,500 sq. ft. building.